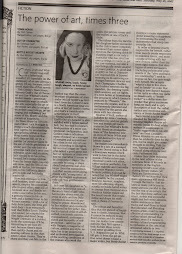 I have a short story appearing soon in the Danforth Review. Very exciting! Stay tuned for news about my book launch that my favorite side-kick is organizing for me because I am a burnt-out event-planner when it comes to my own gigs. 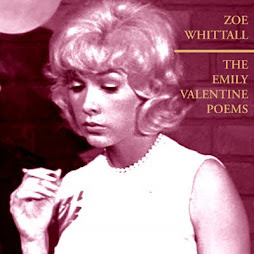 Anyone want a review copy of The Emily Valentine Poems? Email me!